Frank Lloyd Wright was recognized by the American Institute of Architects as “the greatest American architect of all time.” Masterfully intertwining natural motifs, Wright wrote, “…no house should be ever be on a hill or on anything. It should be of the hill. 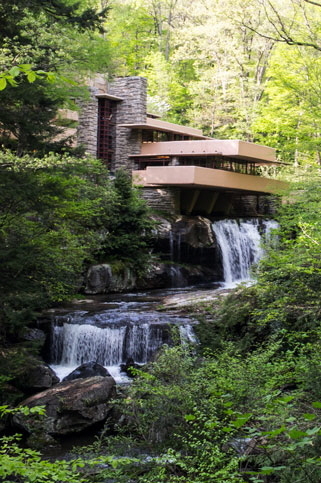 Belonging to it.” His respect for nature led to the creation of the instantly recognizable Fallingwater and The Guggenheim and the Prairie School. Join Road Scholar on learning adventures to celebrate the legacy of the architectural mastermind. Explore Wright’s complicated life with local experts and explore his iconic works — both public and private — from New York to Arizona.